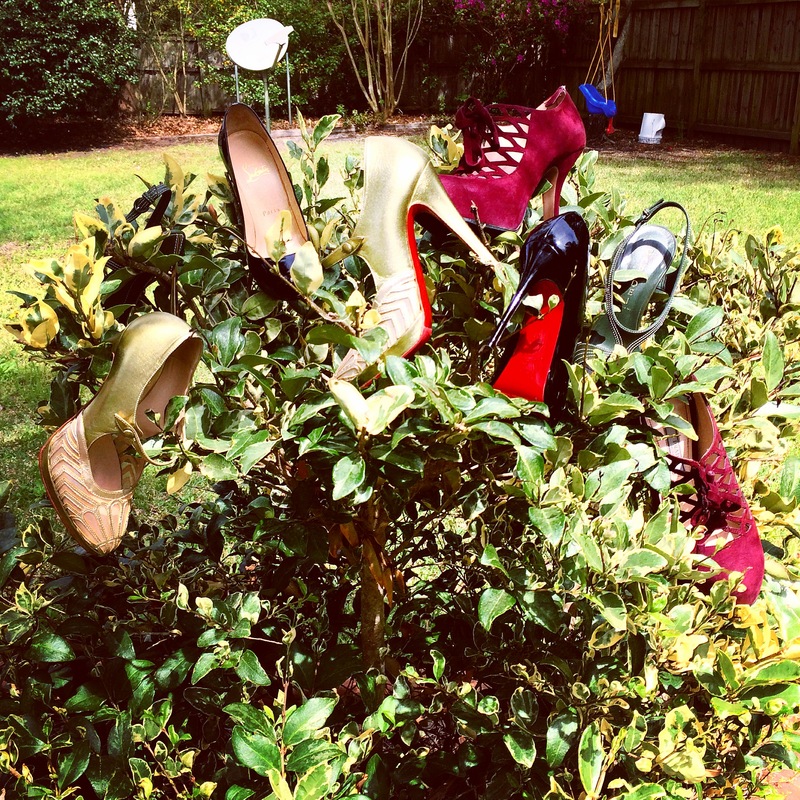 Why woman so obsess with Shoes? Because we all were raised on “Cinderella”! It’s impossible to imaging prince chasing his beautiful stranger with an old worn-out slipper in his hands?! ))) Ladies invest in your shoes, they saved Cinderella’s life and I’m sure can create some magic for us too! Почему женщины так помешены на туфлях? Потому, что мы все выросли на сказке Золушка. Разве можно представить принца разыскивающего свою прекрасную незнакомку со старым истоптанным тапкам в руке?!?! Дамы инвестируйте в туфли, они спасли жизнь Золушке, сотворят чудо и для нас! Thank you for another wonderful post. The place else could anyone get that kind of info in such a perfect way of writing?